As usual Sunday was soup day. A late afternoon call at the in-laws meant I didn’t have long to make soup for tea. 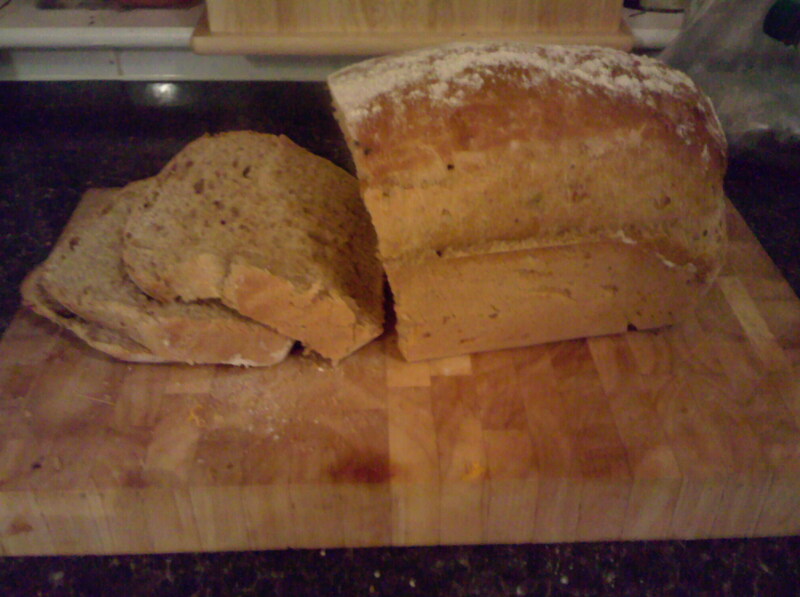 Luckily the husband had made a loaf of bread in the morning, so it was just the soup to make. I had some brocolli stalks in the fridge, along with some more brocolli and had picked up a piece of stilton reduced to 45p in the supermarket. 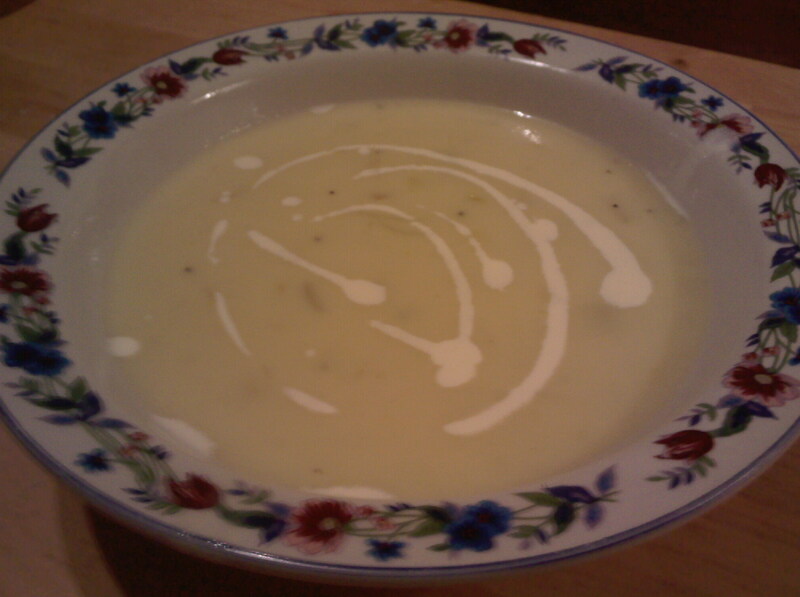 As brocolli and stilton soup is quite quick, this seemed the obvious choice. I roughly chop and fry an onion, then add in a diced potato. Then i roughly chop the brocolli and throw this in along with enough veg stock to just cover it. I then chop stilton into small chunks and throw this in too. When the brocolli and psuds are cooked through and soft, i blitz it all to smoothness.